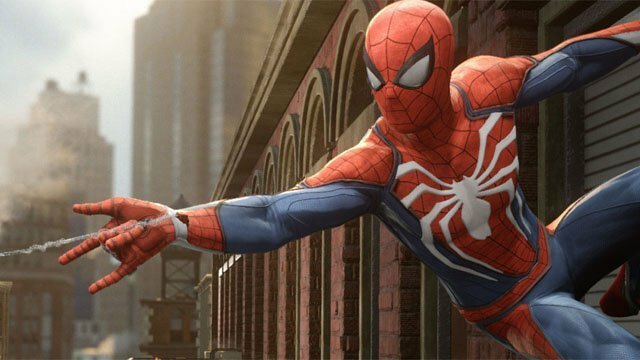 Last month, Insomniac’s Spider-Man PS4 game gave fans the chance to step into Peter Parker’s shoes and protect NYC while taking on various supervillains. It also inspired Gavin Dunne, the popular YouTube musician known as Miracle of Sound. Earlier in October, Dunne released “When I Swing By,” a Pop/Punk song that touches on a few highlights from Spider-Man PS4. According to Dunne, he choose this sound because he thought it was something that Peter would actually listen to. Dunne also shared a few of the aspects from the game that informed the lyrics he wrote for the song. Finally, Dunne told us what he wants to see in the Spider-Man sequel or future DLC. For more of Dunne’s video game and movie inspired songs, check out his Miracle of Sound YouTube Channel. His previous albums can be found on Bandcamp. What did you think about “When I Swing By?” Let us know in the comment section below!